Lumina is bringing residences to life for potential buyers through three-dimensional renderings and 360-degree virtual reality technology. 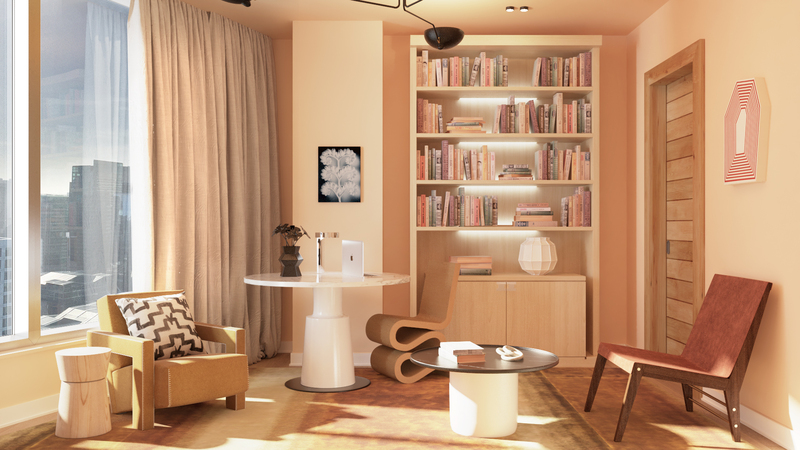 Tishman Speyer has tapped San Francisco-based online interior design company and 2016 Architectural Digest award winner, Decorist, to envision interior design options for two of its three-bedroom floor plans. Decorist’s celebrity designers Tamara Honey, Will Wick, Consort and Martin Raffone will be the leads for the project.